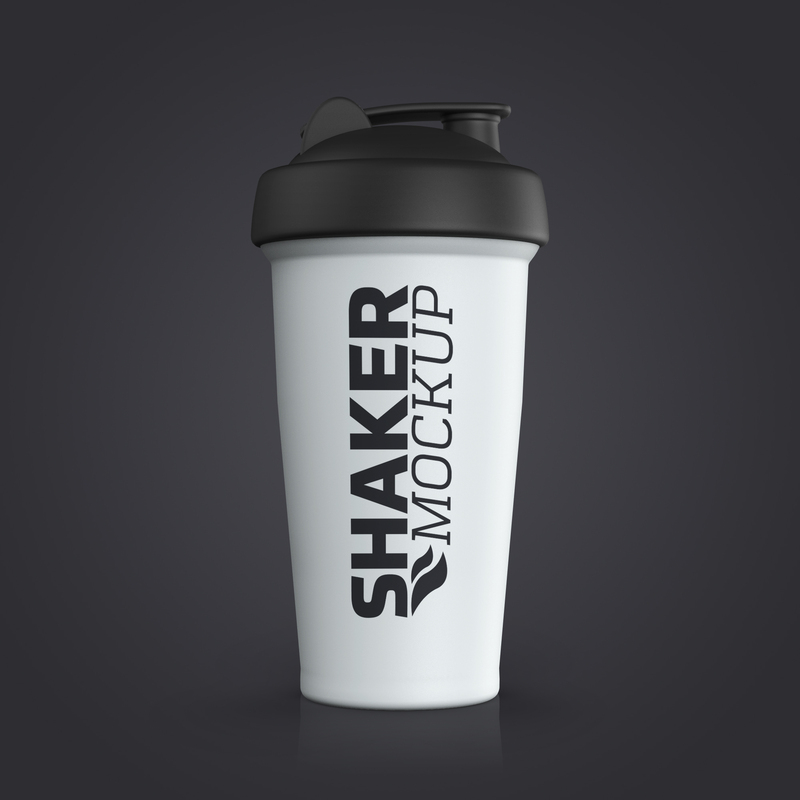 Today we are sharing Free Protein Shaker Bottle Mock-Up to showcase your shaker bottle designs. This mock-up is designed in Psd format. Smart-layer is provided in this mock-up to get the flawless result for your designs. Feel free to download.